"The 24/7, ultra-volatile nature of cryptoasset markets compounded with the highly social nature of the crypteconomy provide a rush unlike few other financial markets, and certainly has the potential to be addicting"
A Scottish hospital is ready to begin treating people with cryptocurrency addictions, NBC News reported. Castle Craig Hospital, a residential rehab center that treats alcohol, drug, behavioral and gambling addictions will now treating crypto-addiction within its gambling program, the center’s website says. The compulsive need to check the price of cryptocurrency or to make trades can turn into an all-consuming addiction, and has the potential to have a disastrous impact on peoples’ finances, while also affecting their lives, the center said in a news release. 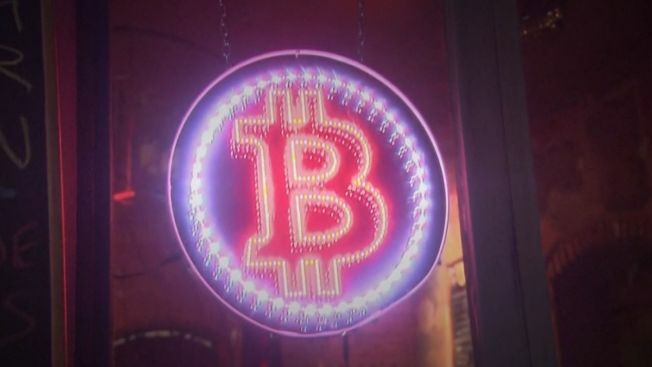 Jeremy Gardner, managing partner at Ausum Ventures, who runs the Crypto Castle, a San Francisco residence serving as a hub for blockchain startups and crypto investors, told NBC he sees how a crypto-rehab program could benefit some. "The 24/7, ultra-volatile nature of cryptoasset markets compounded with the highly social nature of the crypteconomy provide a rush unlike few other financial markets, and certainly has the potential to be addicting," he said. "I've met too many people who have sacrificed their mental and physical well-being for this pursuit, and I can see how an attempt at taming their passion might be healthy."